Where Are the Art Books in Lau? 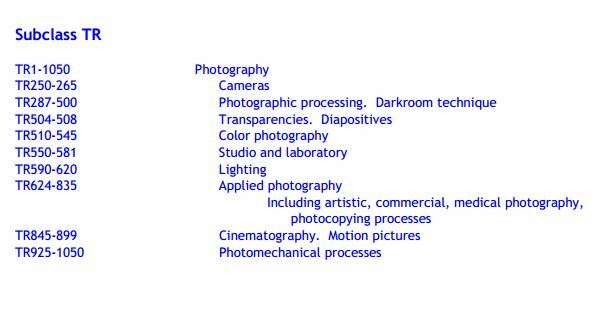 If you’re reading this art resource blog, there is a good chance you’re a visually-oriented person. I am willing to bet that when you look for source material on artists, movements, museums, or technique, you enjoy browsing the books in-person. Which is terrific, as long as you can find the books. 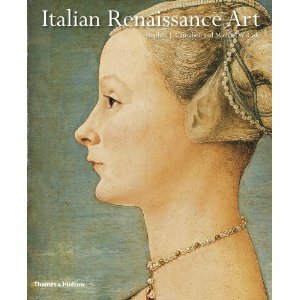 In Lauinger, art books are found on nearly every floor. 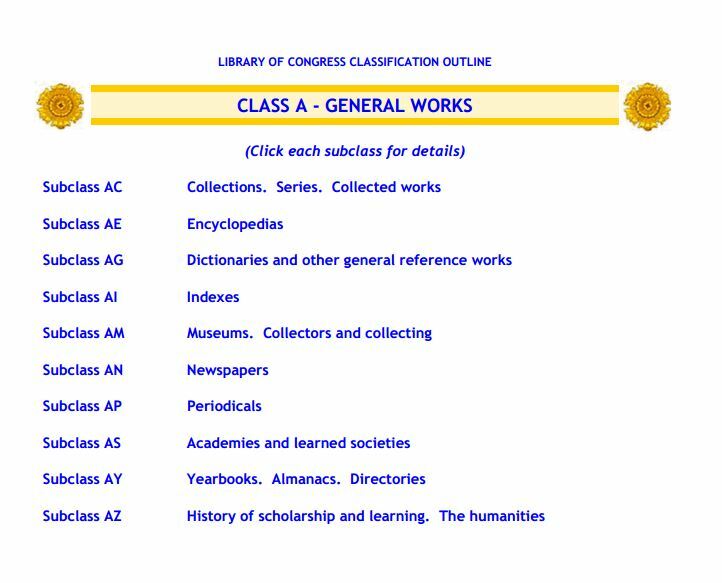 We use the Library of Congress Classification system, meaning we organize by subject. 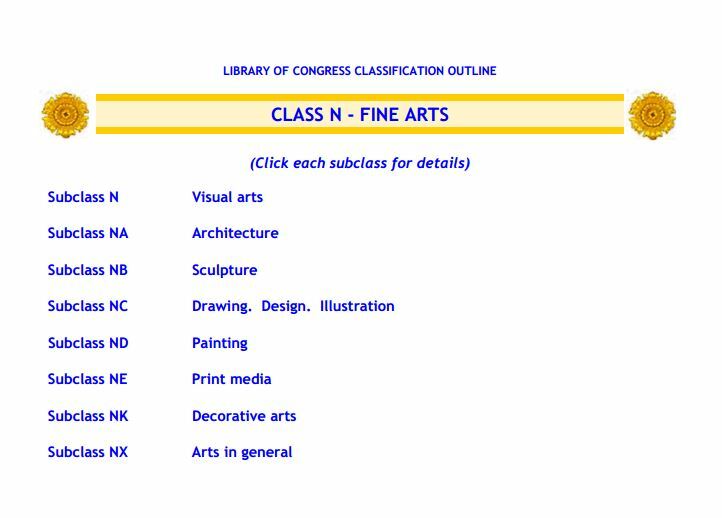 That’s why most art books begin with an “N”–“N” is the “Fine Arts” classification in the LOC. Remember, no matter what the call number, large art books such as exhibition catalogs, artist monographs, and some photo books are referred to in the catalog as Quartos, Folios, and Flat Folios.They’re on the 2nd floor. This entry was posted in Academics, Library Resources and tagged books, call numbers, Lauinger, library, library of congress subject headings, location, stacks. Bookmark the permalink.